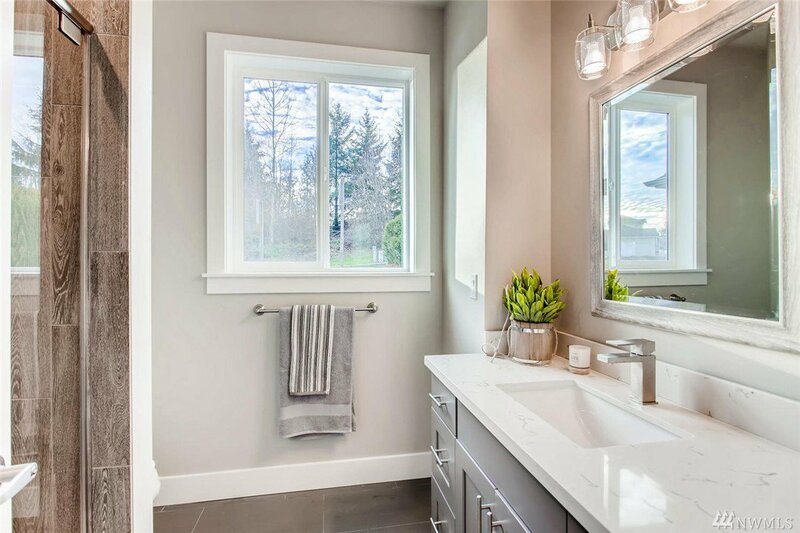 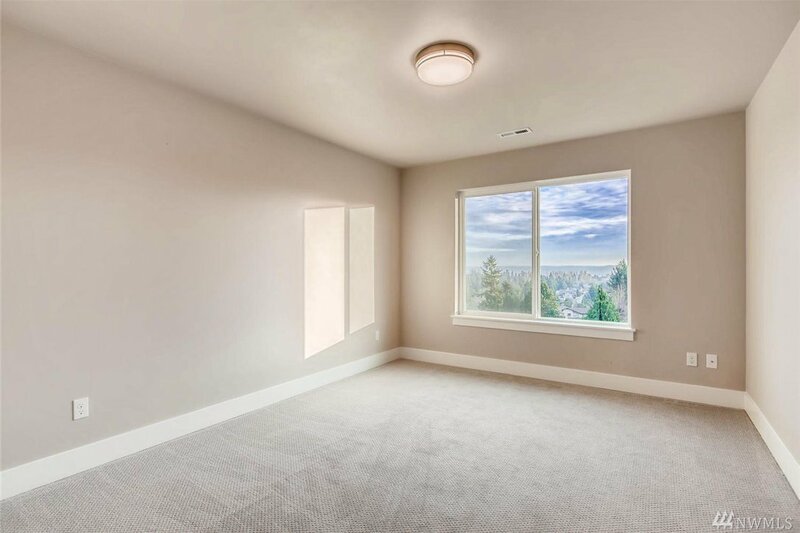 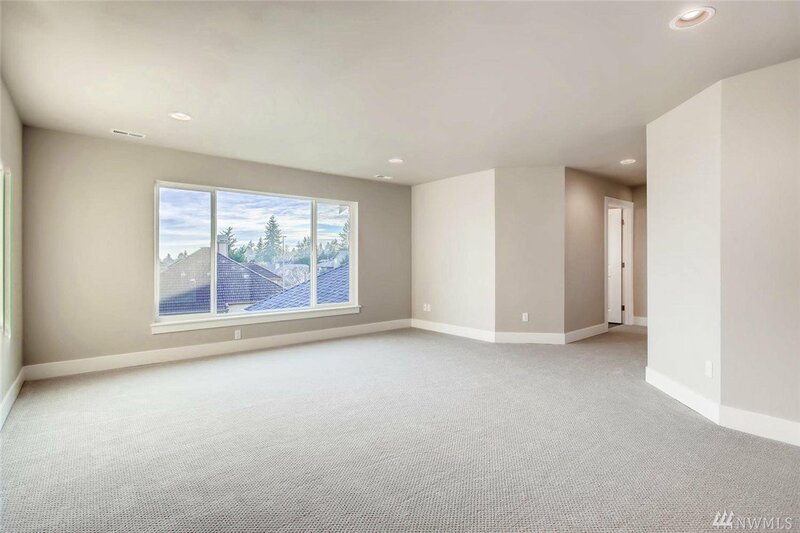 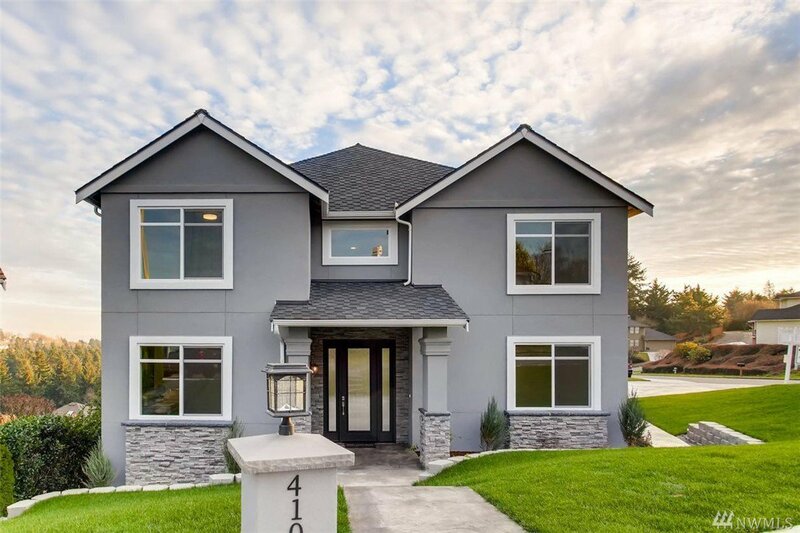 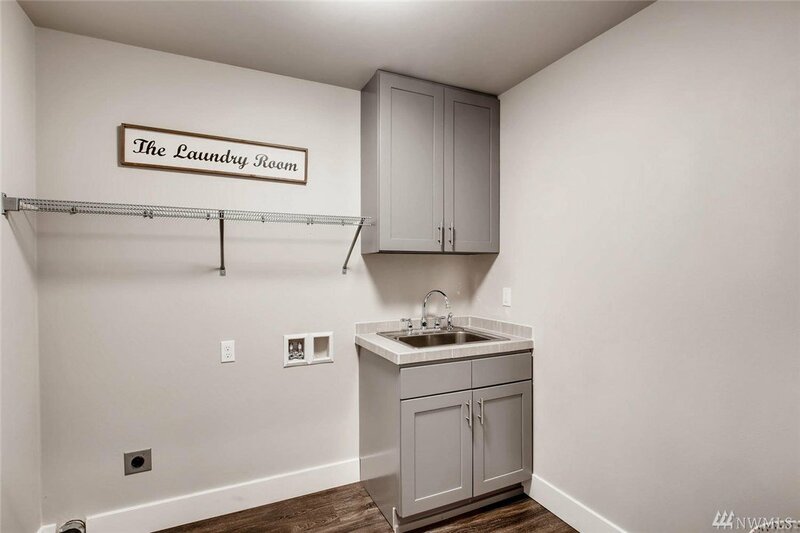 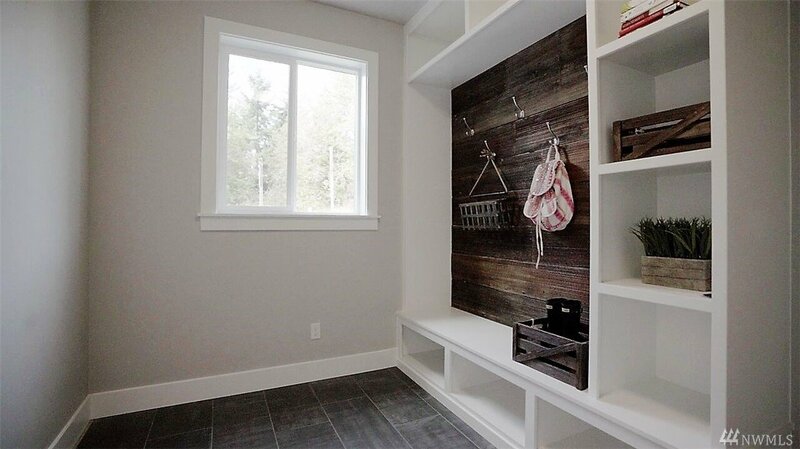 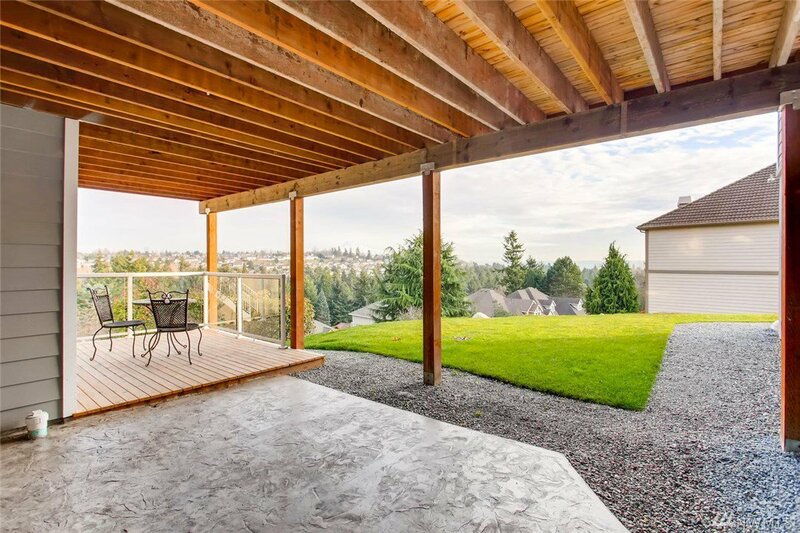 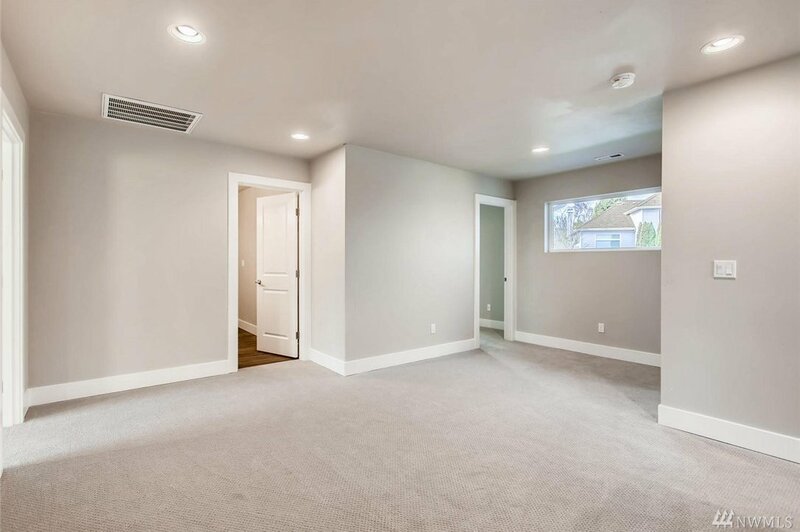 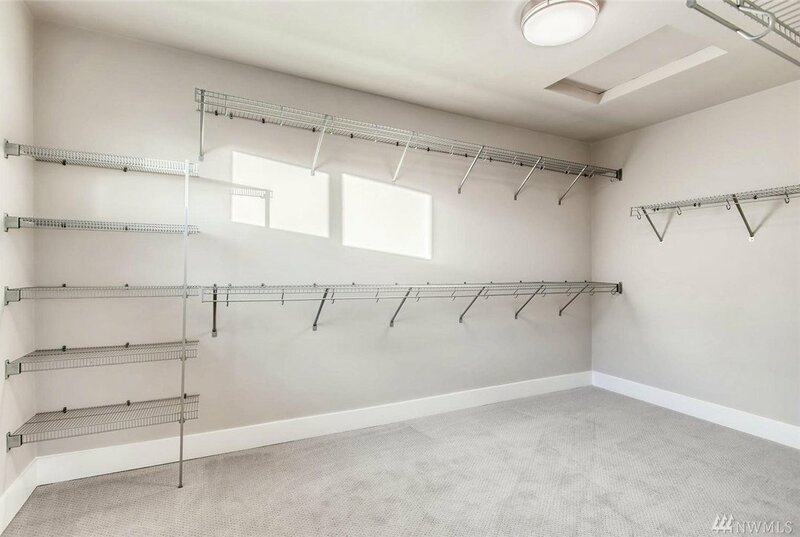 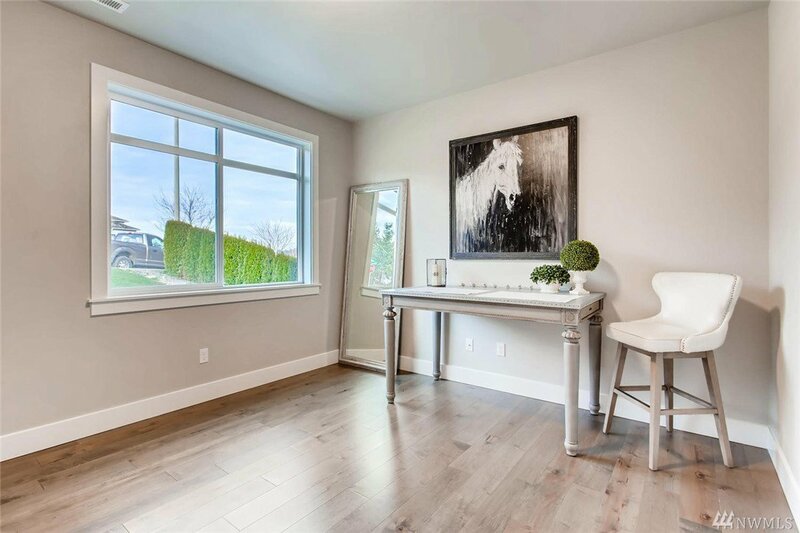 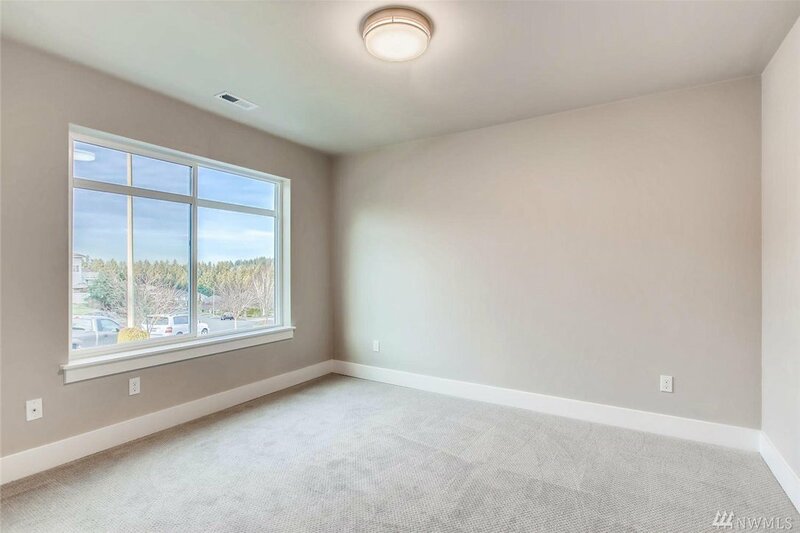 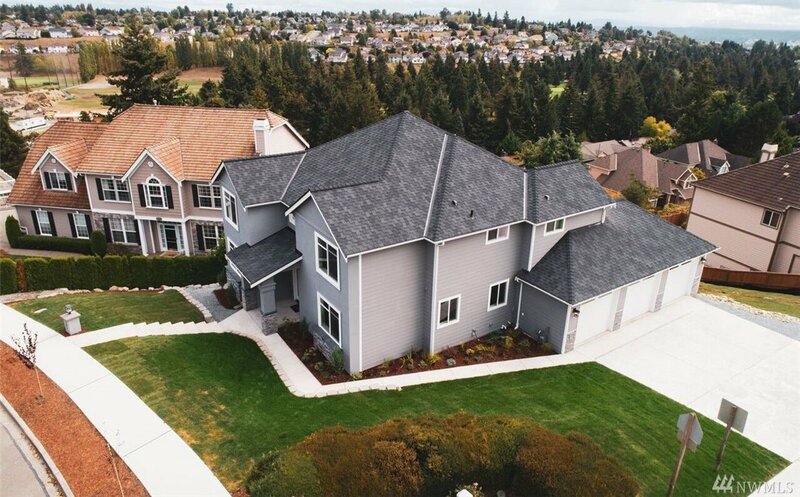 Must see New Construction in NE Tacoma! 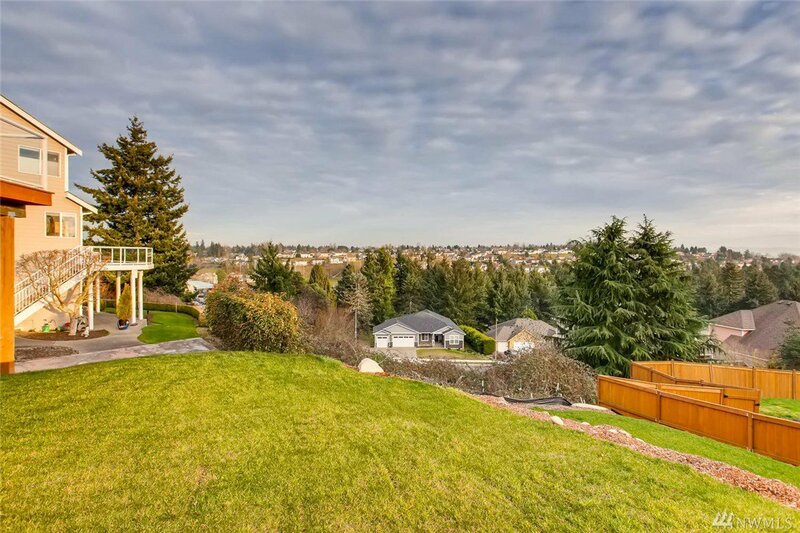 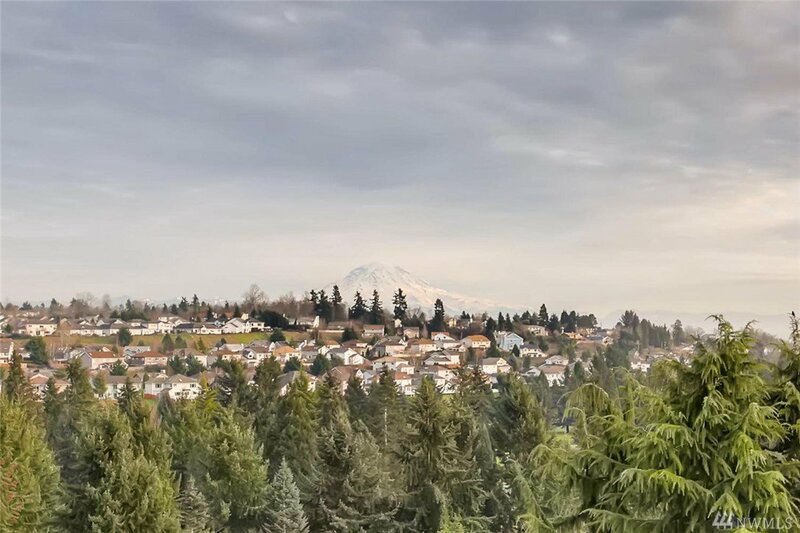 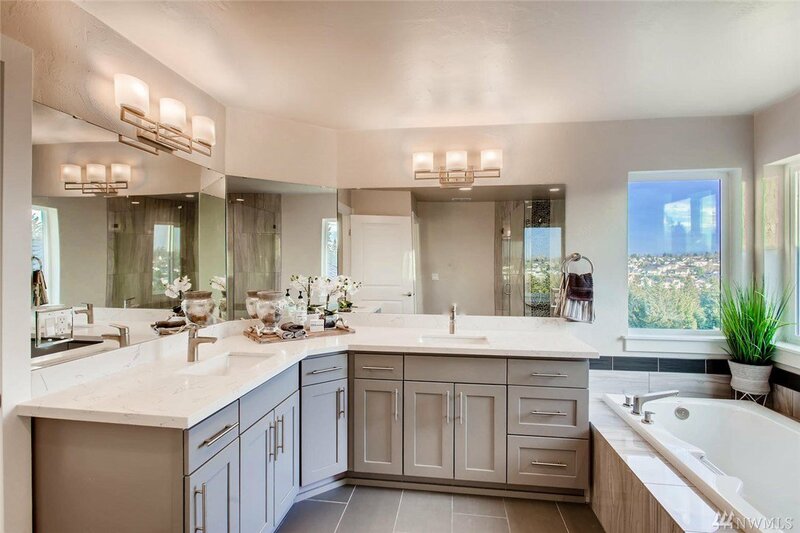 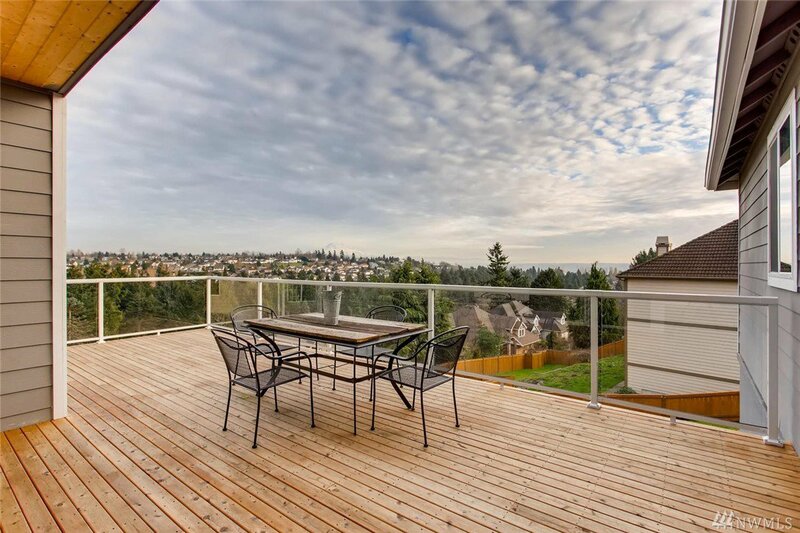 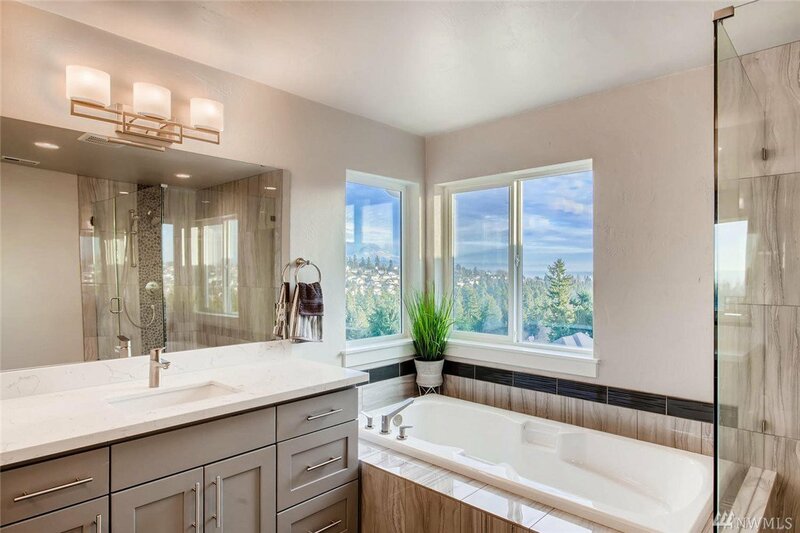 5 bed, 3.75 bath, 3 car garage with Stunning Views of Mt Rainier & Golf Course! 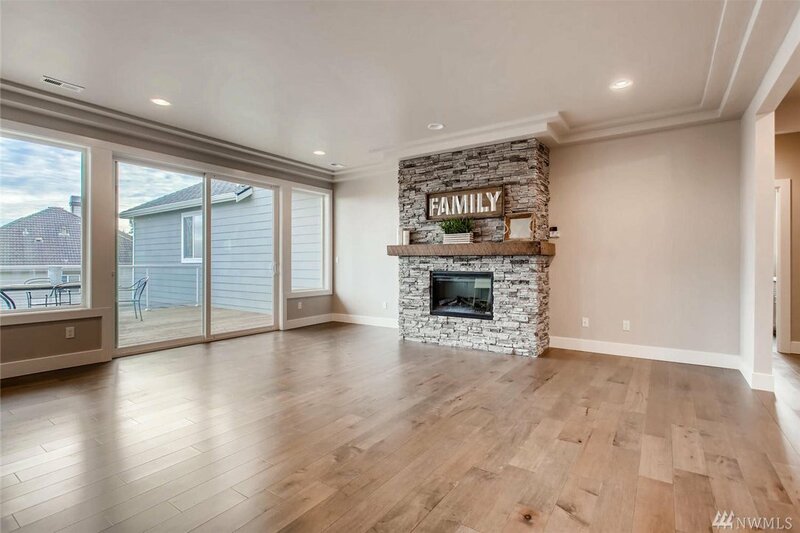 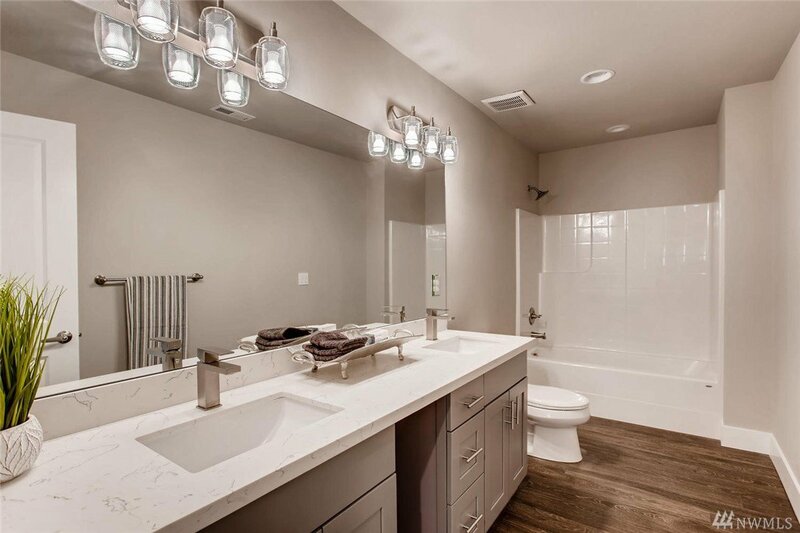 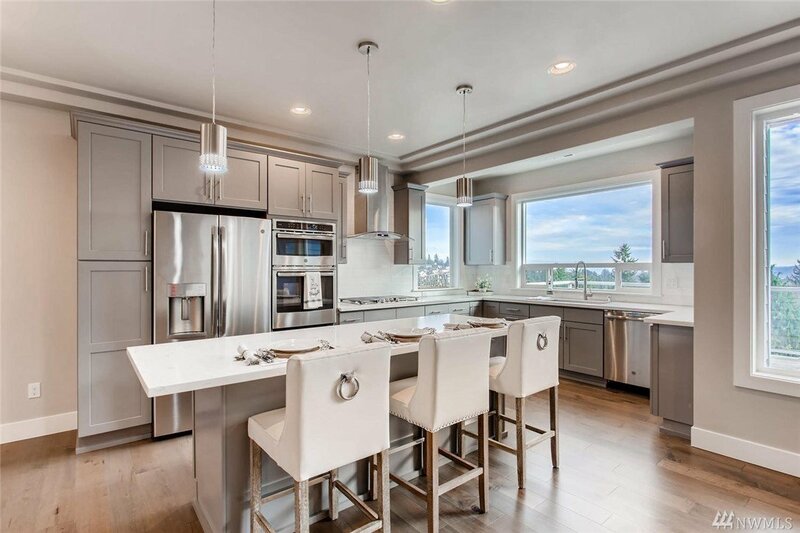 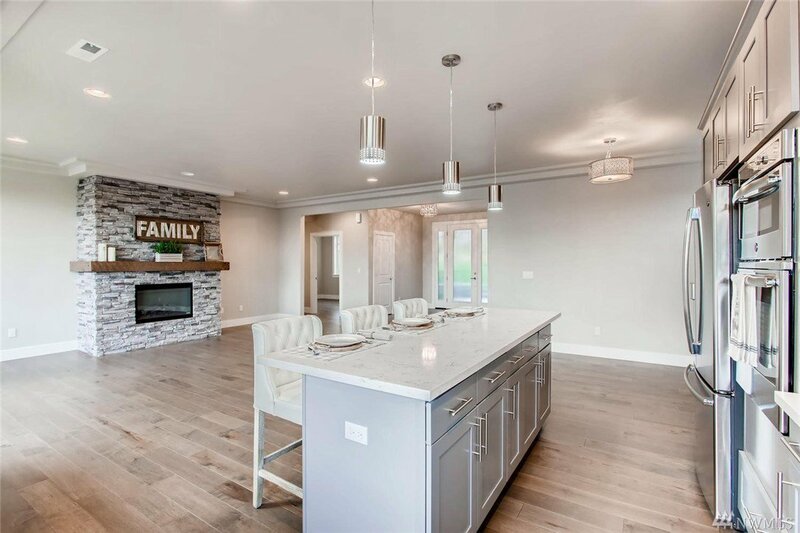 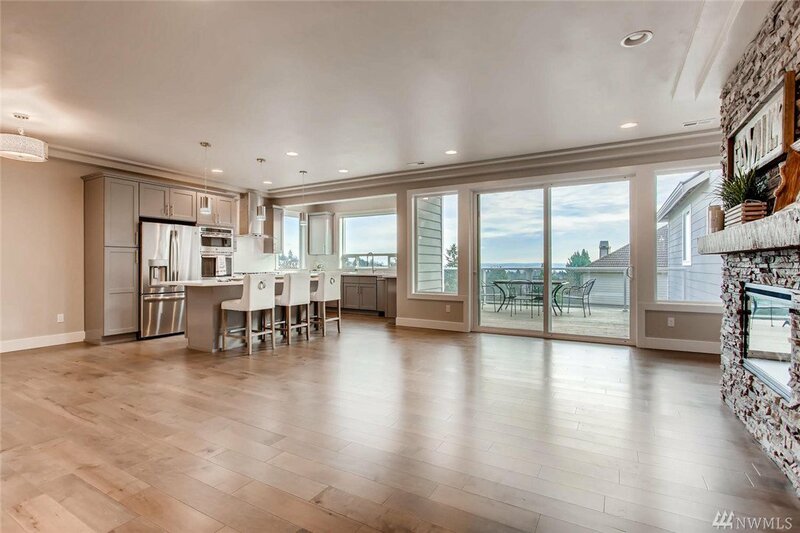 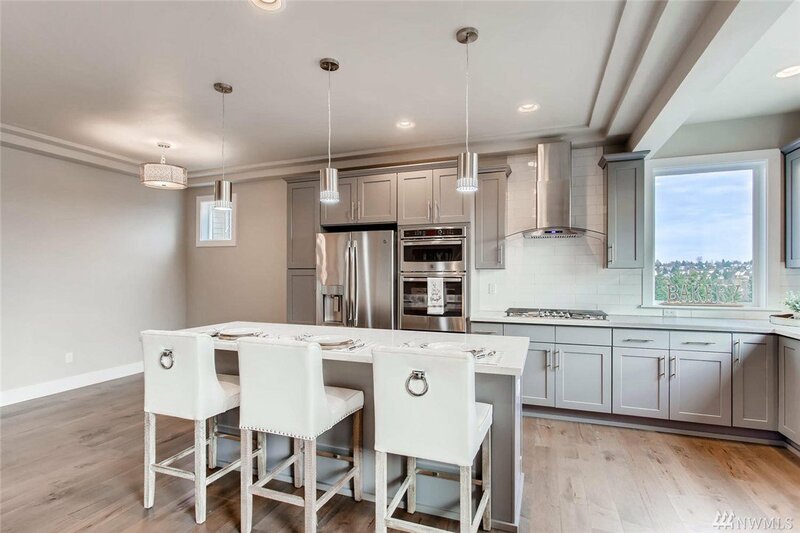 Huge Outdoor Deck, Beautiful Hardwood Floors, 9" ceilings, Modern Stucco and Stone Exterior, Gourmet Kitchen w/island & SS appl., Open Living, Mudroom, Custom Built Fireplace, Detailed Master Bed & Bath w/walk-in closets. 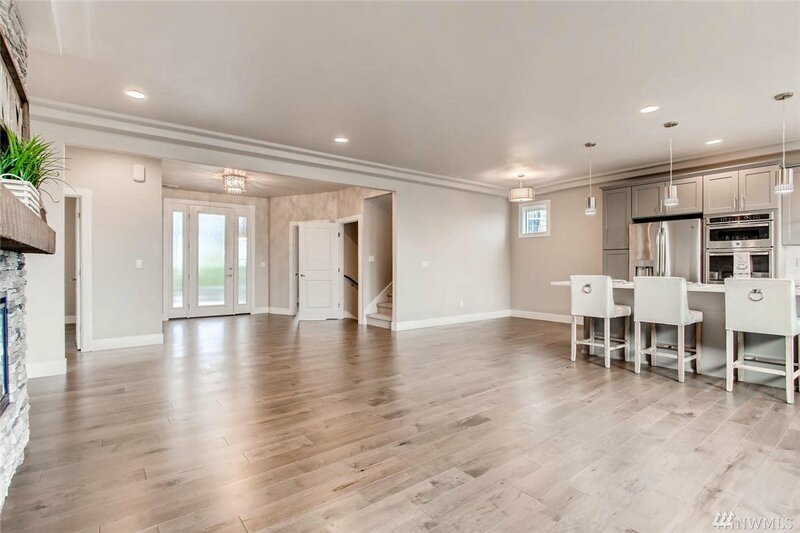 Basement includes huge Bonus room & Wet bar. 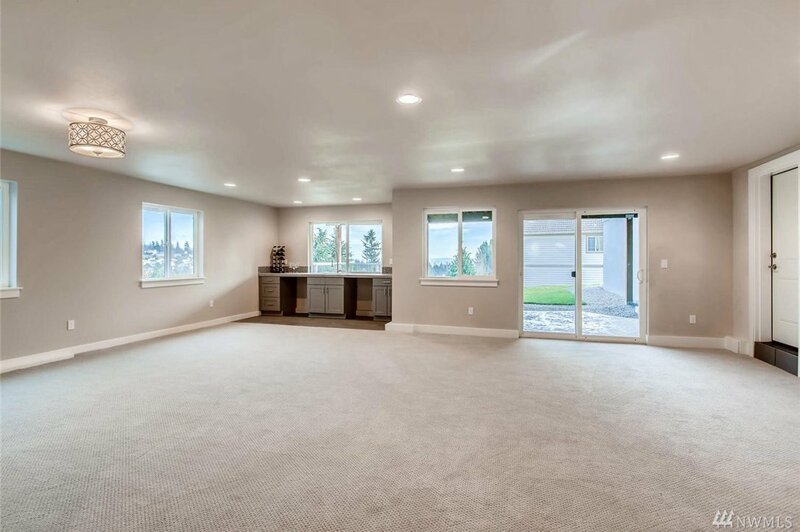 Walk to Golf Course, Elementary & Middle schools in this quaint community while living in luxury on a Large Lot.